Warning: this photo should only be viewed full screen! (Click on the image to make it bigger.) This amazing image was taken by Hayle-based master thatcher and photographer Sam Carnell. 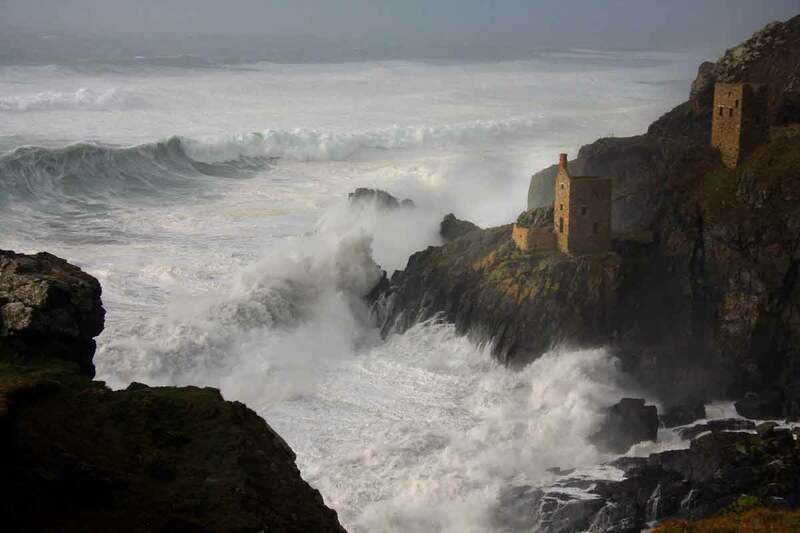 It captures the unreceptive cliffs at Botallack getting an extreme battering in the storms of 2008. Reckon so – very cool. Check out more of Sam’s shots at www.samcarnell.co.uk.